Thrill to 160 new ways to win on lots and lots of the latest and greatest slots! 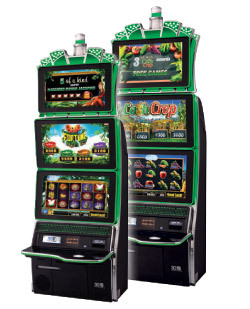 Flowing Water Navajo Casino is proud to bring you the newest, hottest gaming devices around. That’s right, so let loose and enjoy the excitement of hitting that big jackpot!